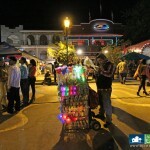 By far the most popular tradition and most populated event you will find in the town of Ajijic. 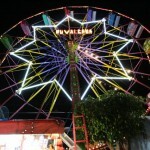 The local fiestas take place during the last week of November and the last day is always the best and most crowded. Each year more people attend and the vendors improve, making this event crowded during later hours of the night but enjoyable during the evening. 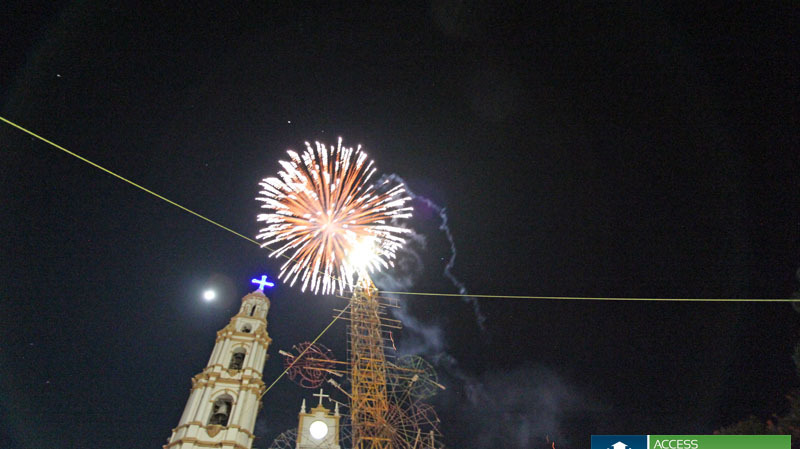 You will find allot of activities and typical Mexican traditions take place at this event such as the nightly Castillo’s (Local firework display). 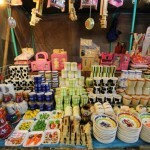 Not to mention food of all variety such as freshly baked ¨Fiesta Bread¨, tacos, hot dogs and hamburgers. A common sight you will see is women, men and most of all young adults walking together circling the local plaza. Roses are sold by many vendors since the tradition says if a boy gives a girl a rose and she accepts, then the boy can circle around the plaza with her, if she does not accept, the boy continues his search for love. 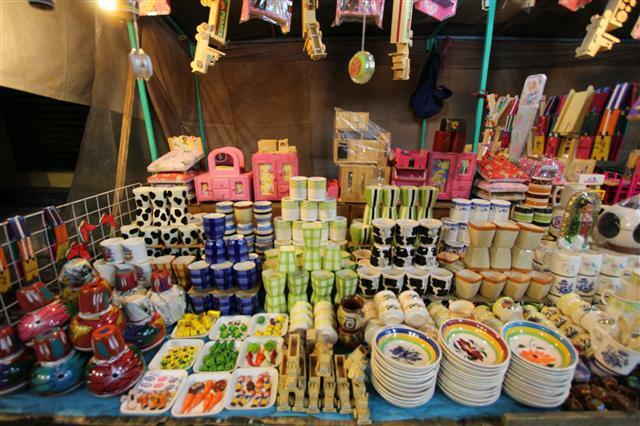 Attached to the fiestas is a local market, where you can buy anything from cloths to kitchen items. 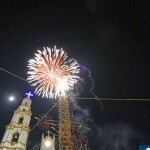 If you live close to the city Plaza, be prepared for a noisy week, since the fiestas tend to go one until very late hours. Banda music plays in the kiosk and the locals are celebrating their saint San Andres. 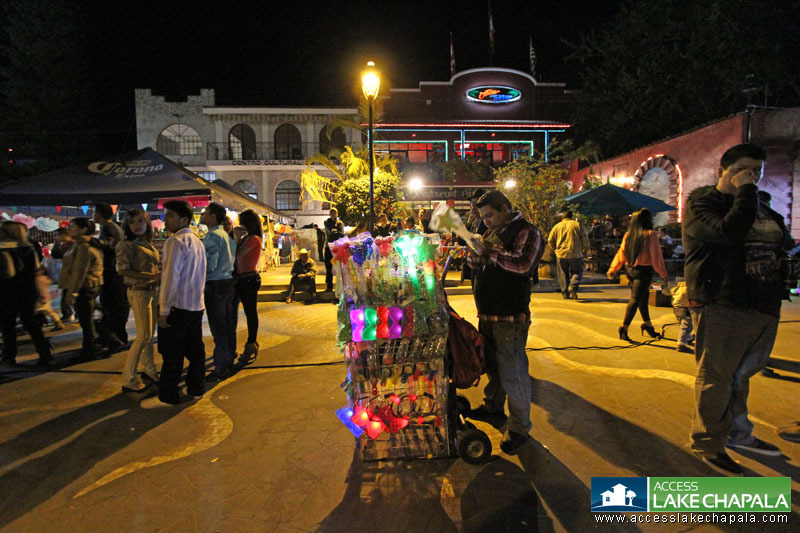 We have several great blog posts regarding this event you can read about in our blog and you can also see pictures of the Ajijic Fiestas in our photo gallery. 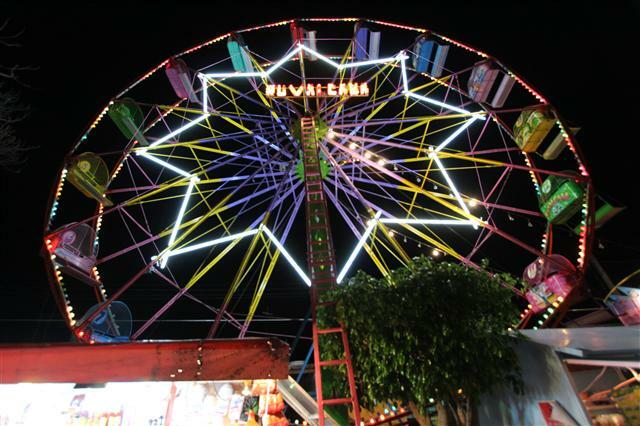 Access Lake Chapala hopes to see you there.